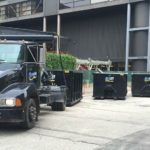 Over the years, Omar’s Environmental has provided waste management solutions to big and small events alike. 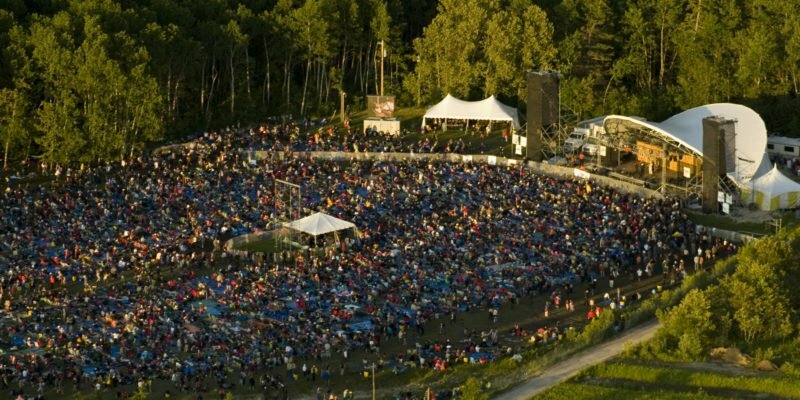 From community clean-ups to the 2017 Winnipeg Folk Festival, we are here to offer the best solutions possible to help reduce the amount of waste being sent to landfills. This year, Omar’s Environmental will be back at Bird’s Hill Park for the annual Winnipeg Folk Fest. We will be working with the festival to provide a sustainable waste management effort. Additionally, we will also be back at the North End Community Clean-up. For this event, we will be donating a waste container bin to help with the clean-up. For more information about our services, please visit our Waste Management Services page. We are Winnipeg’s premiere provider of comprehensive waste management services. 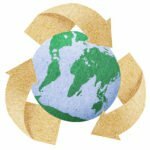 Our company dedicated to delivering efficient and sustainable waste and recycling disposal services. 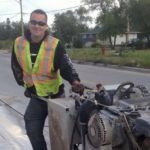 These services apply to residential, commercial, industrial and construction projects in the city of Winnipeg and surrounding areas of rural Manitoba. In addition to our Waste Management Services, we also offer heavy equipment service and rentals, as well as waste container bin rentals (including our mini-bins).